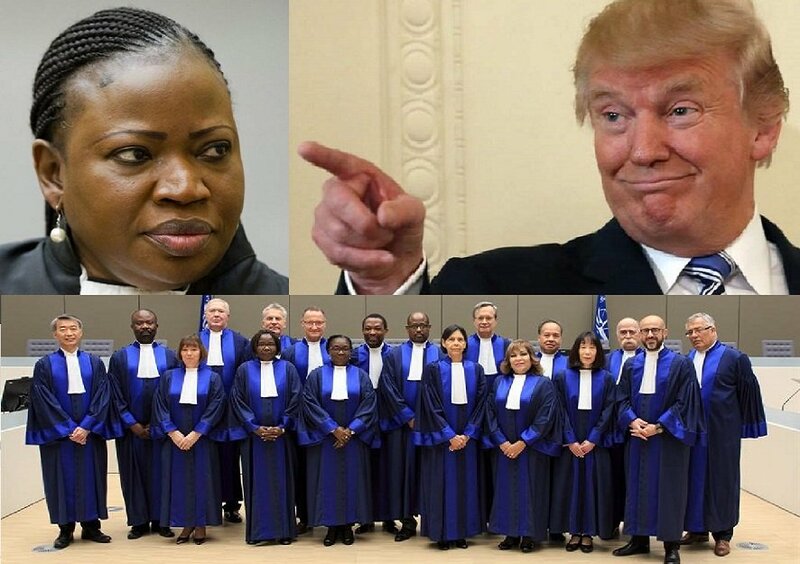 Democracy in the United States has bitten the dust as the authoritarian regime led by Donald Trump has launched dictatorial attacks on the judges of the International Criminal Court (ICC) for planning to open an investigation into the criminal activities of the U.S. in Afghanistan. 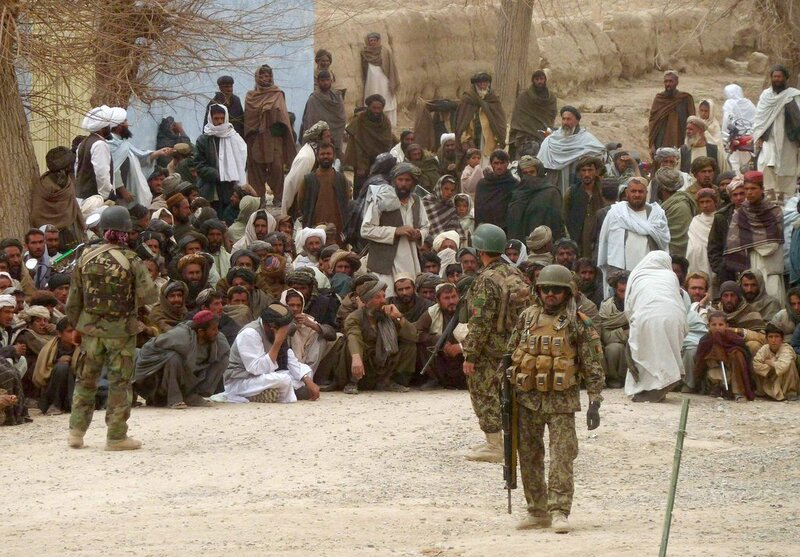 Led by Gambian prosecutor Fatou Bensouda, the ICC said in November that all legal criteria had been met to open a war crimes investigation into the U.S.-led invasion of Afghanistan in 2001. This stoked the rage of the US National Security Adviser John Bolton who threatened the judges with sanctions on Monday in a speech delivered to the conservative Federalist Society in Washington. “The United States will use any means necessary to protect our citizens and those of our allies from unjust prosecution by this illegitimate court. We will not cooperate with the ICC. We will provide no assistance to the ICC. We will not join the ICC. We will let the ICC die on its own. After all, for all intents and purposes, the ICC is already dead to us,” he said. This is a typical trait of dictators who threaten after they are “provoked” with investigations into their criminal activities. Bolton’s threats have been described as “straight out of an authoritarian playbook” by human rights group American Civil Liberties Union (ACLU), reports AFP. The Hague-based Court came into force on July 1, 2002. It was established by a Rome Statute adopted in 1998 to prosecute international crimes, including genocide, crimes against humanity, and war crimes committed within the territory of signatories and nationals of signatory countries. It was ratified by 123 countries including a total of 34 African states out of the then 54 countries. The United States previously signed the Rome Statute and a few months later, formally withdrew its signature and indicated that it did not intend to ratify the agreement. Only one Arab state – Jordan – has ratified the Rome Statute. The United States, Egypt, Iran, Israel and Russia have not ratified the statutes. China, India, Pakistan, Indonesia and Turkey have not even signed it. 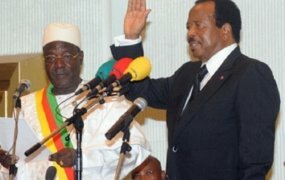 An African country – Senegal – was the first to ratify the Rome Statute on February 2, 1999, and an African country – Burundi – was the first in history to start a withdrawal process in 2016. In the 15-year history of the ICC, almost all of its cases under investigation or prosecution involve Africans, as many of them were referred to the court by signatory countries. 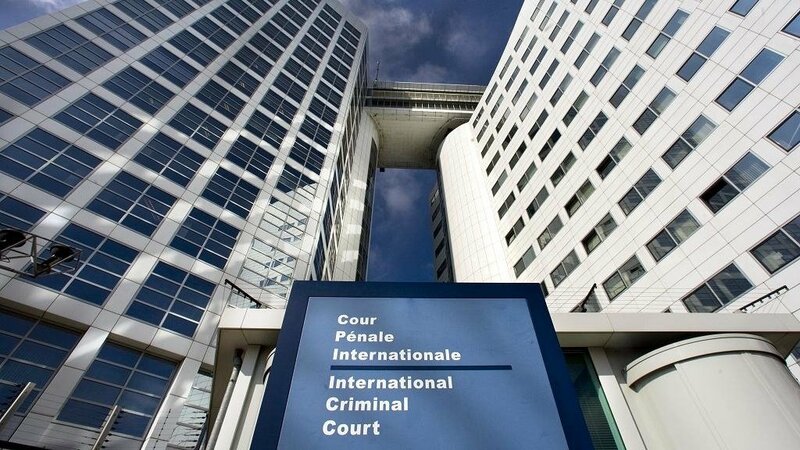 The Central African Republic, the Democratic Republic of Congo, and Uganda were the first countries to make referrals to the ICC for investigation and prosecution of war crimes. 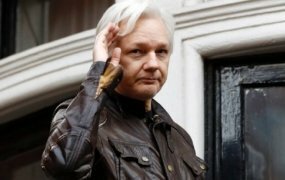 The ICC has opened investigations into situations in nine countries including the Democratic Republic of the Congo; Uganda; Central African Republic (2 situations); Darfur, Sudan; Kenya; Libya; Ivory Coast; Mali; and Georgia. The court has among others publicly indicted 40 people, issued 32 arrest warrants and 8 summons, detained seven with 10 fugitives at large, 8 in trial, one appealing conviction, 17 proceedings completed, three convictions etc. African states have complained about the court’s focus on Africans and not investigating war crimes in other countries outside the continent like the United States. 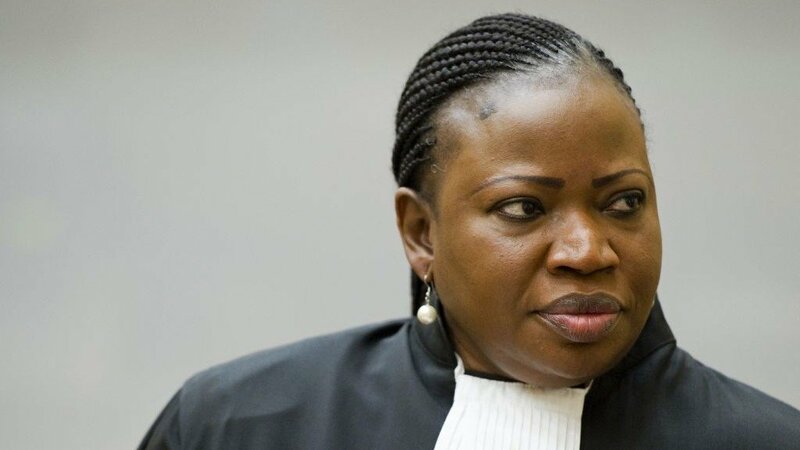 Chief Prosecutor Bensouda succeeded Argentinian Luis Moreno-Ocampo who was accused by the African Union of selective justice by only investigating atrocities in Africa during his nine-year term. Burundi was the first country to begin the ICC withdrawal process last year after the court said it will initiate an investigation into violence and possible war crimes violations relating to the violence in 2015 when President Nkurunziza announced that he was seeking a third term. The process of withdrawal from the ICC was also started by The Gambia under exiled former President Yahya Jammeh. Jammeh’s reason for withdrawal was an alleged failure of the ICC to investigate and prosecute crimes committed by some Western countries and seeking only to prosecute Africans. New Gambian President Adama Barrow revoked Jammeh’s withdrawal notice when he assumed office. 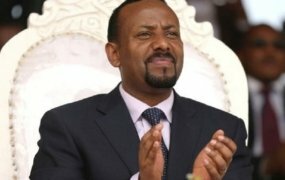 The African Union called for a mass withdrawal of member states in 2017 at an AU Summit arguing that the court unfairly singles out crimes in the continent for prosecution. 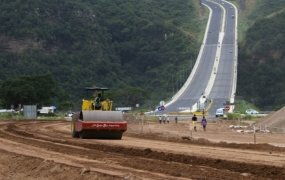 The decision, which is not legally binding, was opposed by Nigeria and Senegal. Kenya and Uganda have also threatened to quit the ICC with Zambia recently launching a nationwide consultative process on whether to leave or stay as a member of the court. Ninety-three per cent of Zambians consulted affirmed that the country should remain in the ICC. The gradual African disinterest in the court started since 2009 when it issued an arrest warrant for Sudanese President Omar Al Bashir, whose country is not a signatory to the Rome Statute. The arrest warrant was issued after a referral by the United Nations Security Council (UNSC) on charges of genocide in Darfur. This was followed by indictments of the former Libyan President, Muammar Gaddafi, Kenyan President, Uhuru Kenyatta, and his deputy, William Ruto in 2011 for post-election ethnic violence in 2007-08, based on UNSC referrals. The ICC dropped the charges against Kenyatta in December 2014 and against Ruto in April 2016. The African Union unsuccessfully called on the UNSC to defer the case against Bashir as it might derail peace and reconciliation efforts in the fragile nation. The arrest warrant for Bashir is still active.